Scientists have corrected the genetic fault that causes Down’s syndrome – albeit in isolated cells – raising the prospect of a radical therapy for the disorder. In an elegant series of experiments, US researchers took cells from people with DS and silenced the extra chromosome that causes the condition. A treatment based on the work remains a distant hope, but scientists in the field said the feat was the first major step towards a “chromosome therapy” for Down’s syndrome. The scientists used a gene normally found on the X chromosome to shut down the extra chromosome. Men have one X chromosome in their cells, and women have two. Only one X chromosome is needed for a cell to function, so the Xist gene inactivates one of the X chromosomes by covering it in RNA. 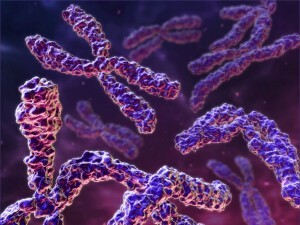 Researchers were able to insert the Xist gene in the chromosome 21, which then silenced it. This breakthrough could also be applied to other disorders like Edward syndrome which is trisomy 18, and Patau syndrome which is trisomy 13. Researchers were very clear that any treatment from this technique maybe a decade or more away if at all. Anytime you insert DNA into the genome it is dangerous and safety needs to be the foremost concern. That being said, this is excellent news. 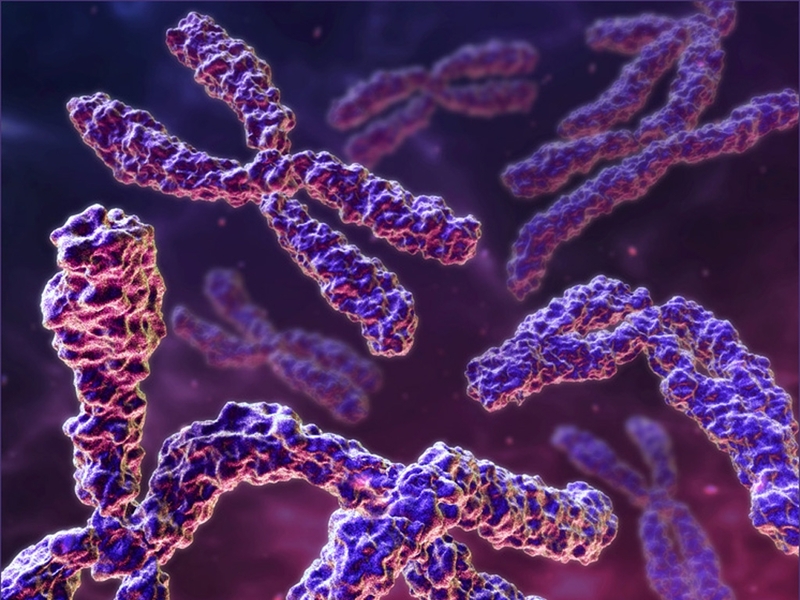 This technique could possibly be targeted to cells in the body where an extra chromosome 21 causes problems. People with Down Syndrome can suffer from physical problems like gastrointestinal issues and blood cancers. Scientists envision using this technique, for example, in the bone marrow to prevent leukemia. Of course this begs the question: could such a technique be used early enough in development to turn off the extra chromosome in all the cells of the body? In theory, yes. If the modification was done in the embryo, then the modification may be incorporated into every cell during development. But that would require creating and manipulating life in a laboratory which we cannot support. I know there are many who worry that breakthroughs like this imply that their beloved child with Down Syndrome needs “fixing” and that it is not good enough to love them they way they are. I am not a parent of a special needs child so it is incredibly difficult for me to comment on these very valid concerns. Making genetics my profession, I have always thought a person is more than just a sum of their genes. So for me, a person with Down Syndrome is so much more than their extra chromosome 21. The syndrome is not who they are. It does not define them. And so therefore I have never personally perceived treating the cognitive and physical issues associated with Downs as a rejection of their person. I also do not believe that a person with Down Syndrome needs to be “fixed.” But I could certainly see how these measures could be perceived as such. At the same time, we do not see treating other genetic disease like cystic fibrosis with gene therapy as “fixing” the person, but instead as “fixing” the disease. I think the same applies here. Gene therapy that allows children to live a healthy life is not a rejection of who they are. And yet, every time I read about another such breakthrough in gene therapy, it is always bittersweet for me. After the initial hope there is despair. Despair for those who are denied the possibility of such a treatment because they were killed in the womb. That is the problem with using abortion to “treat” genetic disease: it is the fallacious assumption that no treatment will ever be developed or that no cure will ever be found. Instead of putting faith in the advancement of medicine, we deny children the promise of cutting-edge research by terminating their lives before they make it out of the womb. Death is never a real medical treatment. In death there is no hope. So while this news is exciting and I pray that in the future it will improve the health of those with Down Syndrome, I also mourn for those who have been denied its promise. The Killing of Unborn Children with Down syndrome – A Crime Against Humanity? Pope Benedict’s Resignation: What’s Next? “We Are Here!” How One Small Voice Can Make a Tremendous Impact!